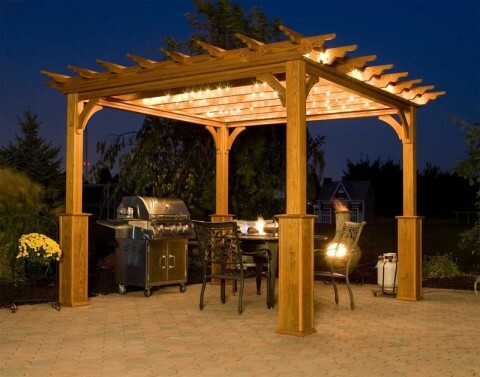 Backyard Ideas Jacksonville | Outdoor Kitchens FL | Pergola Designs 32202 - C & L Landscape, INC.
it’s time you enjoy your backyard again. At C & L Landscape, our craft has been passed through the family for generations, providing our clients with the very best for over 30 years. 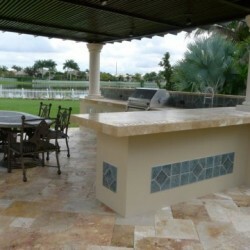 In this way, we have the experience, knowledge and credentials to transform your backyard dreams into a reality. 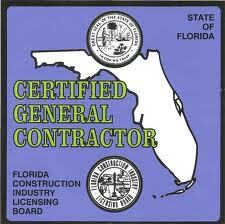 A certified building contractor in Florida, our homeowners trust us to give them the landscape they’ve always wanted. 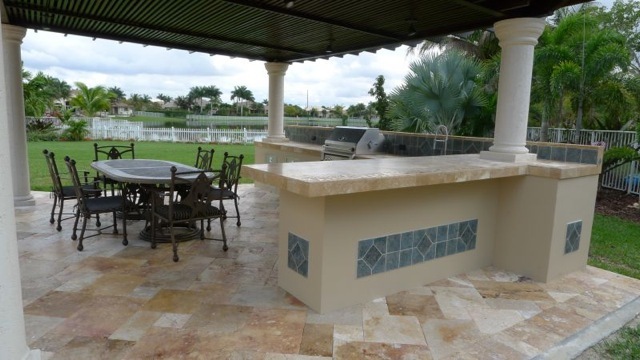 Working with you every step of the way, we understand your needs, your budget, your expectations and your vision, and we are diligent about making that vision into an outdoor space that will exceed your expectations. Our unique process allows our clients to truly be a part of the design process as we build their dreams in an efficient, cost-effective way. Get the cooking experience you’ve always dreamt about with an outdoor kitchen that will make you want to cook all your meals in your backyard. 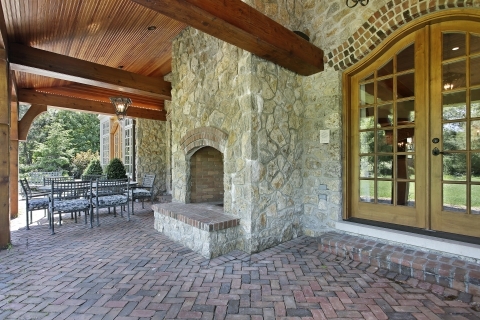 From outdoor stone fireplaces to brick paver’s retaining walls to pergolas that will make your outdoors seem like a fairytale, it is all within your reach at C & L Landscape. You know your patio design can be so much more. Contact us today and we’ll be by your side from start to finish in order to provide you with the kind of quality that has earned us a reputation across Jacksonville. Friendly, professional, with a quality that lasts. 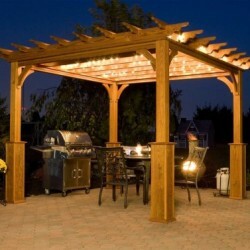 See why we are different and get your new outdoor dream fulfilled!